On Saturday, September 22, 2018, in Mobile, Alabama the United States Navy will christen the USS Kansas City in a special ceremony. “This is a remarkable honor to speak at the christening ceremony. Brave men and women will utilize this ship, that bears our city’s great name, to continue to protect our freedom,” said Congressman Cleaver. A ship such as this would be used in the Navy as a maneuverable long-endurance warship to defend against attackers and provide access and dominance along the coastal waters. 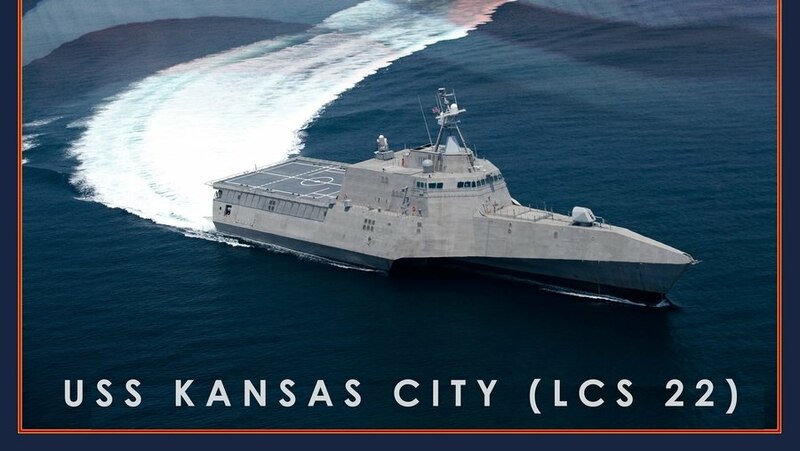 As an example, pictured above is Kansas City’s sister ship, the USS Independence. Holy crap, when did they start making ships that look like stealth bombers? Reverse engineering space alien technology from Roswell.